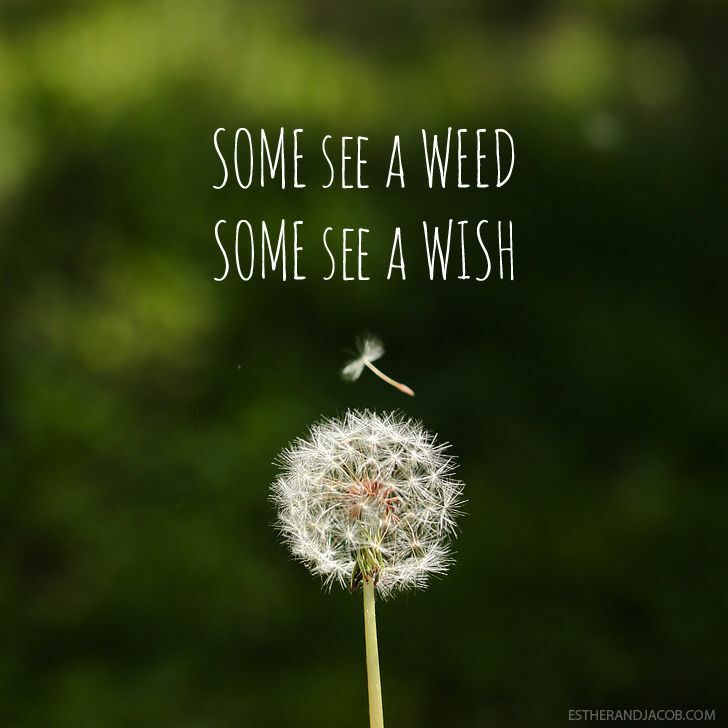 It's Pure Happiness: Weed or Wish ??? I really love this sentiment. 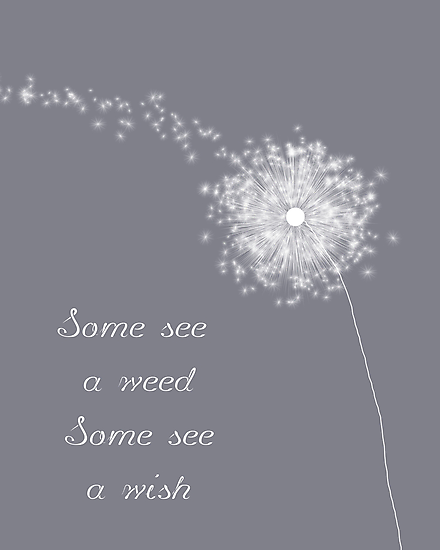 I'm a wish kind of girl.